All of the state’s transportation agencies and metropolitan planning organizations have worked together to develop the Unified Transportation Plan. Each agency used shared growth projections, time horizons and financial assumptions to assemble complementary plans that integrate seamlessly with the Unified Transportation Plan. Many key groups across the state support the Plan, including the Salt Lake Chamber, the Utah League of Cities and Towns and the Utah Association of Counties. Completion of this plan is the culmination of a four-year process that has involved extensive input from city and county officials across the region, transportation partners, residents, and other interested stakeholders. 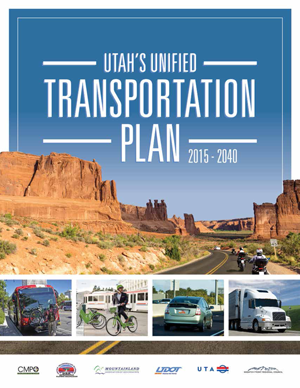 The Utah County Regional Transportation Plan TransPlan40 approved in June of 2015 is a subset of this Unified Transportation Plan. The Unified transportation Plan has been recognized across the country as a national model of regional collaboration. It is the first of its kind in the nation and is a national best practice for transportation planning. 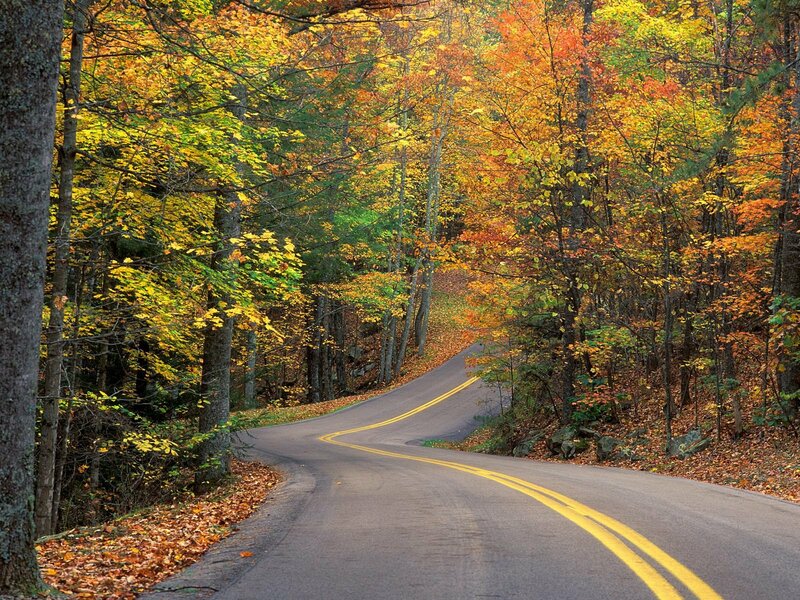 USDOT Secretary Anthony Foxx has noted it as a best practice and it is recognized by the Association of Metropolitan Planning Organizations (AMPO).